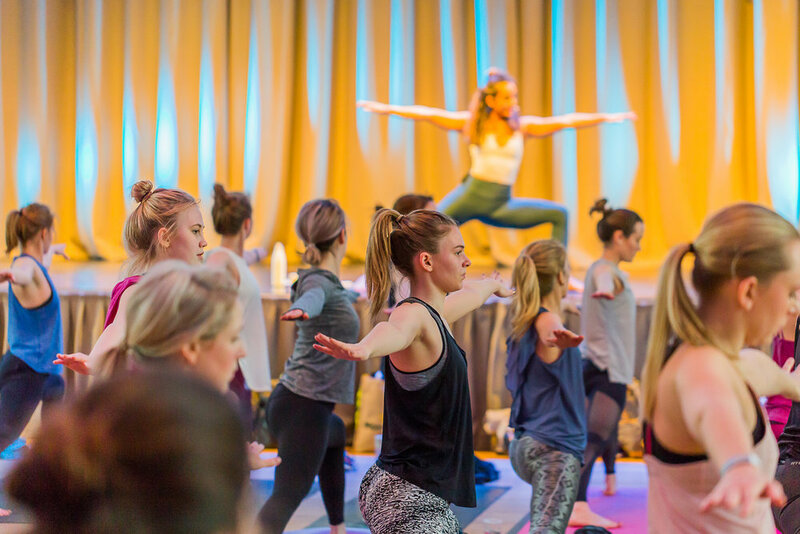 Start your day with a range of classes from Whole Self Yoga to HIIT Pilates and Yin Yoga. 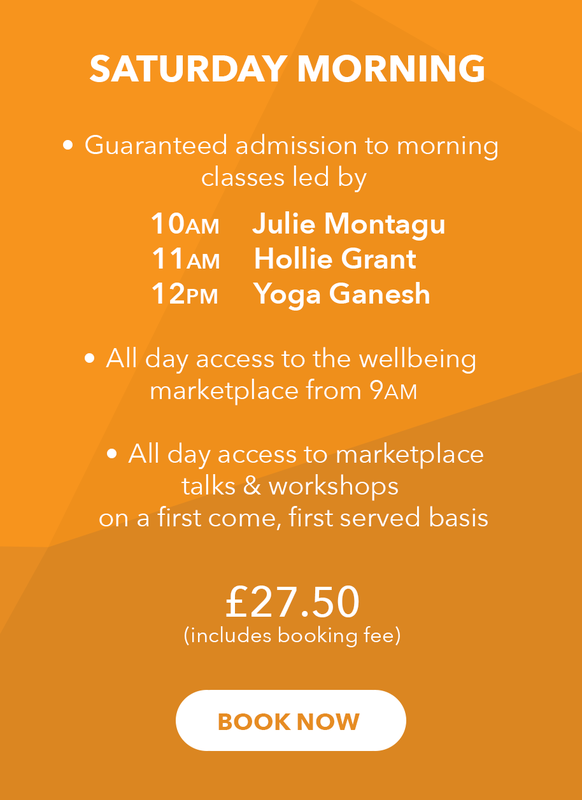 Learn from the experts with fascinating and informative talks on healthy eating, mindfulness and how to stay fit for life. 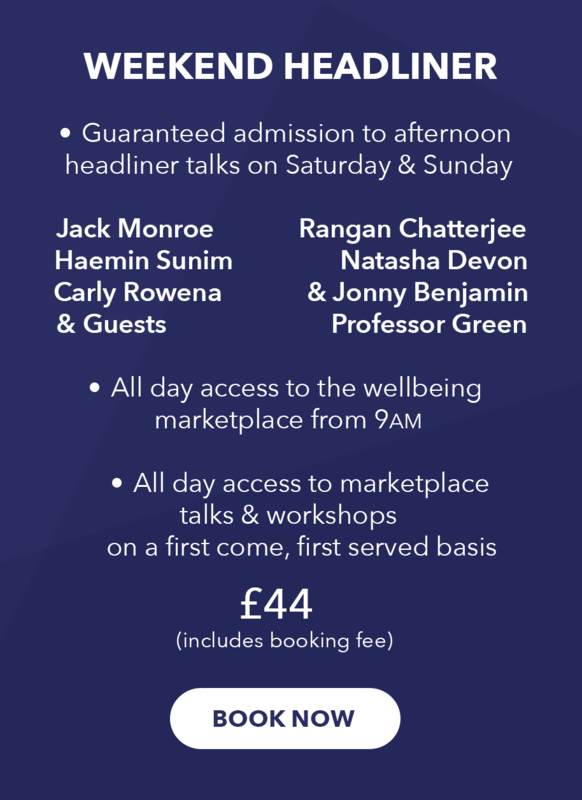 More talks and workshops including vegan food, parenting, mindfulness and how to build a successful wellbeing business.